Home / Misc. / Latest News / Does Honda’s CBR-125R Sale Do More Harm Than Good? Honda has dropped the price of the CBR-125R from $3,499 to $2,299. That’s a $1,200 reduction that many Canadian would-be motorcycle enthusiasts are excited about. The 2012 Honda CBR-125R has come a long way from the first generation 2007 Honda CBR-125R we reviewed years ago. That was the same bike that my ex-girlfriend was ticketed on for doing 5 km/hr over the speed limit by Toronto Police. This new CBR has been redesigned, with a little more weight, but that isn’t necessarily a bad thing on the highway, nor are the thicker tires. While many will be welcome a lightweight and beginner-friendly motorcycle at a great pricepoint, we need to look at the vehicles that we aren’t seeing, and that we likely won’t be seeing in Canada any time soon, because of it. When it comes to the Canadian motorcycle industry, does Honda’s CBR-125R do more harm than it does good? This post was inspired by a thread on the Toronto Moto Scooter Club Message Board. The issue of KYMCO’s Quannon Naked 125i came up. The Quannon Naked 125i was rumoured to be joining the KYMCO line-up for 2012 but never was. The following year, the Quannon Naked 125i was not announced in the 2013 model lineup either. To anyone who’s ever asked, “Why doesn’t (motorcycle company goes here) offer the same models in Canada as they do in (other country name goes here)?” This one’s for you. For the rest of this post, I’m going to sound just like my university economics professor. I invite you all to put on your helmets, so that you won’t get a concussion from banging your heads on your desks after I put you to sleep. Like I said, just like my old prof. Barriers to entry from Wikipedia: The term can refer to hindrances a firm faces in trying to enter a market or industry – such as government regulation, or a large, established firm taking advantage of economies of scale – or those an individual faces in trying to gain entrance to a profession – such as education or licensing requirements. EFI brings prices up, but Honda dropped the CBR-125R price down to $2299. That’s a $1,200 drop. 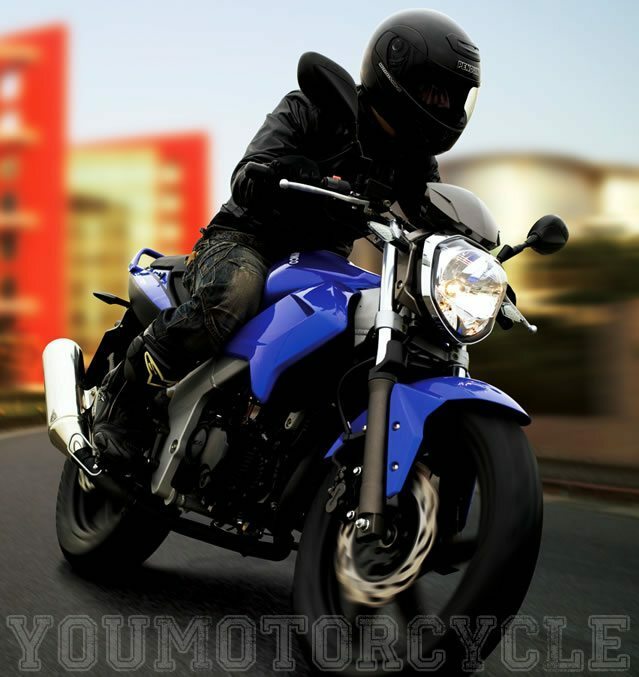 To stay competitive, the margin on other similar bikes being imported would have to be reduced significantly to match. Unlike the margins (flexible), the costs of importing a new model (compliance, advertising, purchase & housing thousands of parts) are relatively fixed. While KYMCO outsells Honda in various markets around the world, that isn’t the case in Canada. If Honda’s CBR-125R and KYMCO’s Quannon Naked 125i were priced similarly, the Honda 125R would outsell, and KYMCO’s 125i might end up being a liability to KYMCO, rather than an asset. This is one of those cases where lower prices aren’t necessarily in riders’ best interests. Honda is taking advantage of economies of scale, and creating a barrier to entry. In other words, Honda’s mass-volume sales make it difficult for less popular brands in the small Canadian market to offer 125cc bikes of equal quality at equal prices. This makes them less likely to import them into the country, as they run the risk of running a financial loss. The end result is Canadians can get a great deal on a 125cc motorcycle, or they can get a variety of 125cc motorcycle offerings from various smaller distributors, but not both. Our market here in Canada is just too small. For now, but hopefully not forever. 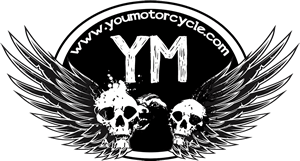 For now let’s be grateful that getting into motorcycling is getting easier than ever. The more of us out there, the better, but options don’t hurt either.